CD/DVDs are becoming rare on laptops and are not easy to carry around. You can use Rufus USB to make Hiren’s Bootable. Down Hiren’s and simply use Rufus on a blank 4 gb flash drive. You will now have dozens of utilities to use on a flash drive you can keep on a key chain or lanyard. 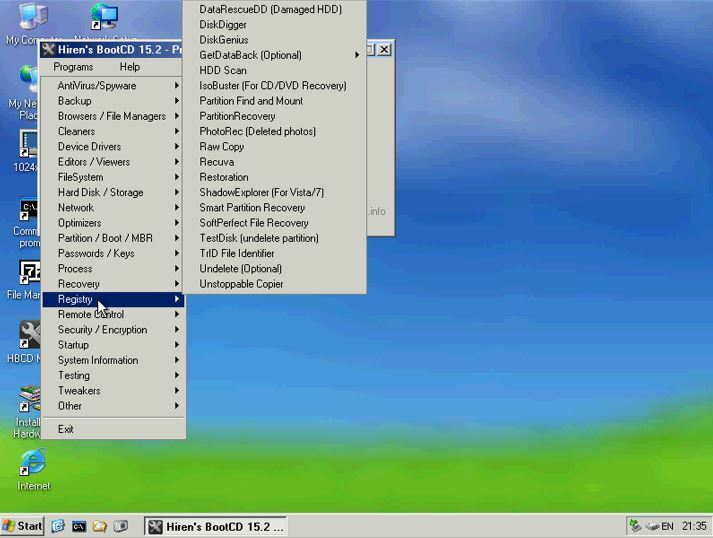 When working on computers, you can easily enter the boot settings and boot to a USB drive. 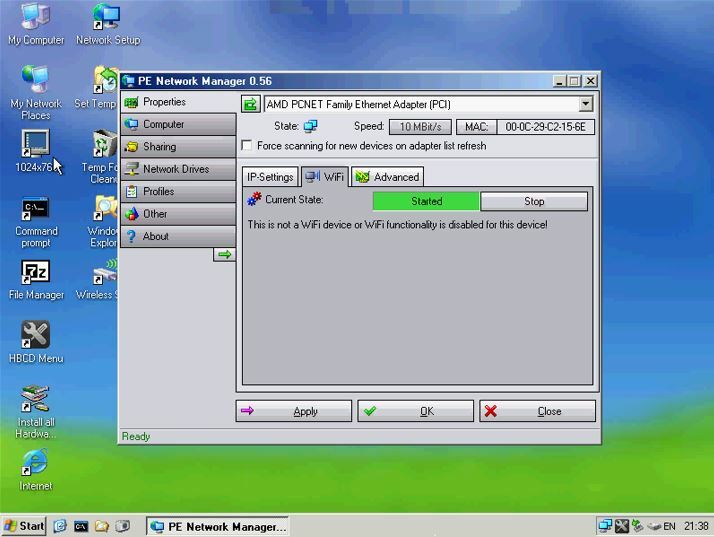 This may require you to work with UEFI and legacy settings to get it to boot. 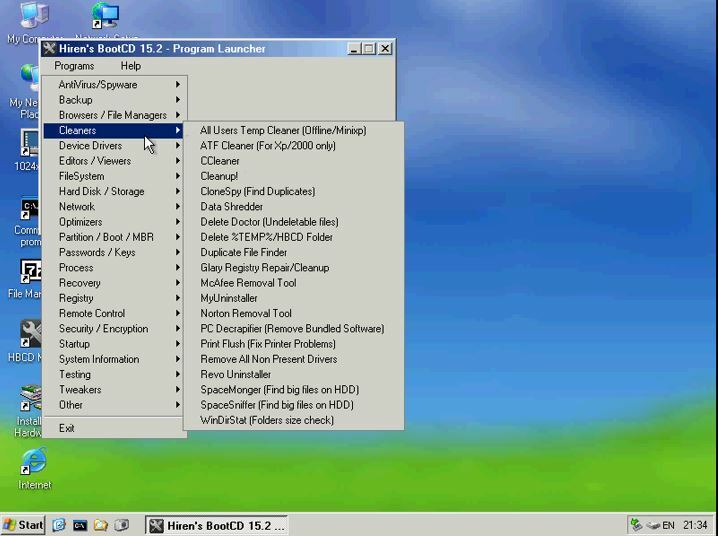 Hiren’s will supply you with the tools you need and Rufus will create your bootable USB. Once you download Hiren’s, unzip the file and open Rufus. Insert a BLANK 4 gb flash drive and navigate to the iso in the unzipped files. Once you have navigated to the file, click on start. 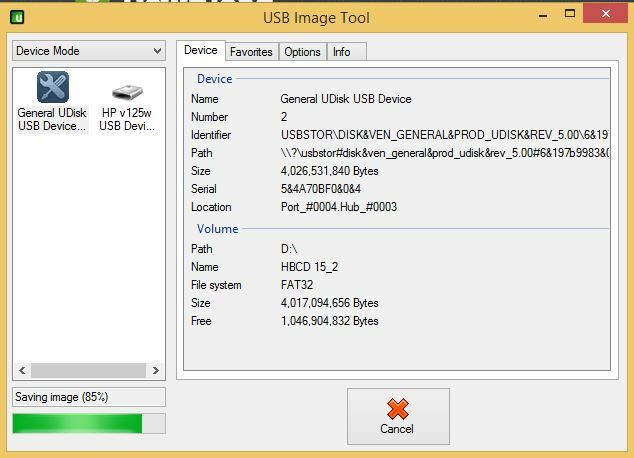 This will create a bootable Hiren’s USB. Want to make more than one bootable USB? 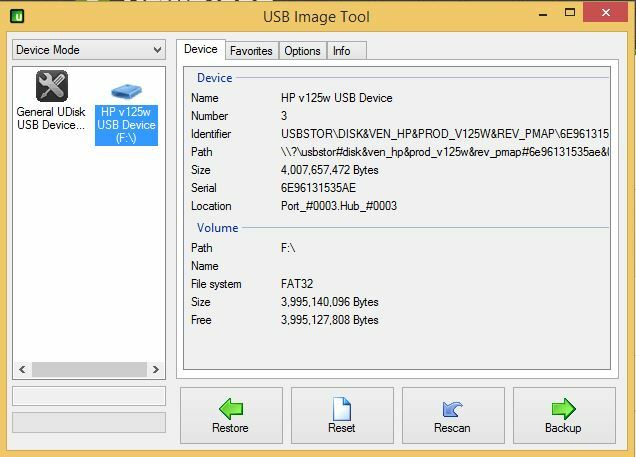 If you have a bootable USB, you can easily make another by using ImageUSB. 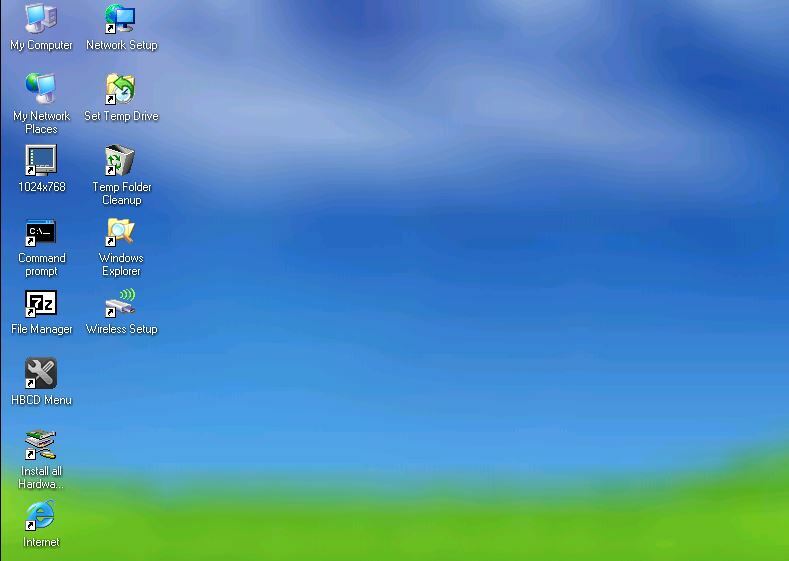 This entry was posted in Technology and tagged freeware, Hiren's, hiren's boot cd, rescue disk, rescue usb, Software, Windows. Bookmark the permalink. 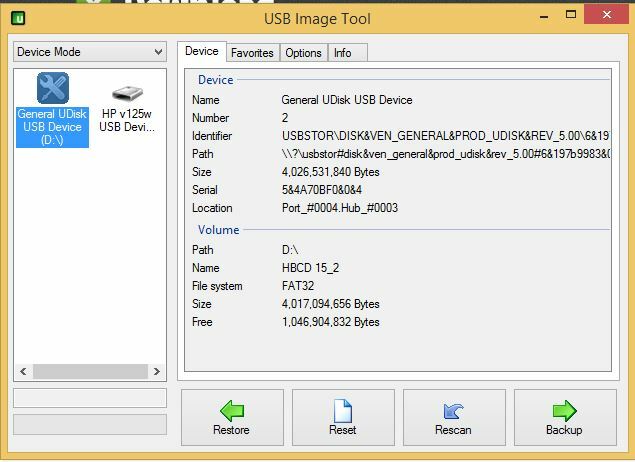 “Hiren’s CD to Bootable ‪#‎USB‬” is a free to use tool to make bootable USB disk from Hiren’s CD iso. 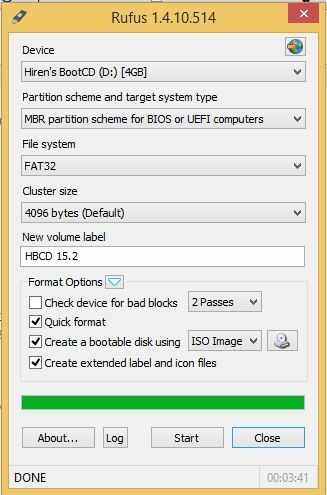 Create ‪#‎Bootable_USB‬ from Hiren’s ‪#‎iso‬ file. Just 1 2 3 and get your bootable USB. Download, Test & give your feedback.